We are not closed for Holidays! In August, we continue offering the best service. Our business hours in August will be from 8.00 to 14.00 [Europe (UTC +2)]. In September, we will be back with our habitual working hours, with energy and desire to continue growing and innovating. 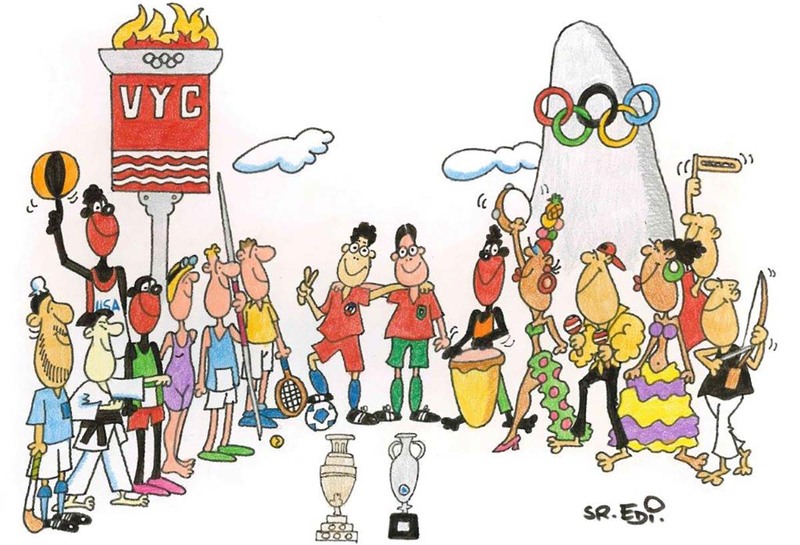 Since 2007 the Catalan cartoonist, Edi Torres, creates an exclusive illustration for us to wish you a great summer.